A week ago, my group chat lit up when my pal asked, “What’s in your commuter survival kit?” There were lots of real responses like a snack, tampons, Advil, and Chapstick. It progressed to more niche responses like an inhaler, bpaper fan, gum, a knife, and hand sanitizer. But if I’m stuck on the subway or in my car for more than 12 seconds without being able to roll the window down, I need one specific thing for survival: face mist. It’s so easy to grab as a pick me up for a little extra hydration. There’s currently no scientific publication, to my knowledge, sharing whether face mists are here nor there outside of increasing cerebral blood flow. Most major publications claim to love ‘em because their beauty editors get them for free (Marie Claire had a different take). But what am I actually gaining from a face mist? Sometimes! Some face mists are used to give a boost of hydration in the middle of the day, makeup or not. The face mists that work are going to contain occlusive ingredients such as petrolatum or dimethicone. These are what make the moisture stick to your face. Most face mists can be applied to add moisture before a thick, protective layer of moisturizer. These can sometimes be applied throughout the day, as the directions encourage you to. Some face mists are bad news though. Be wary of toxic ingredients that you’d avoid in other skincare products as well. 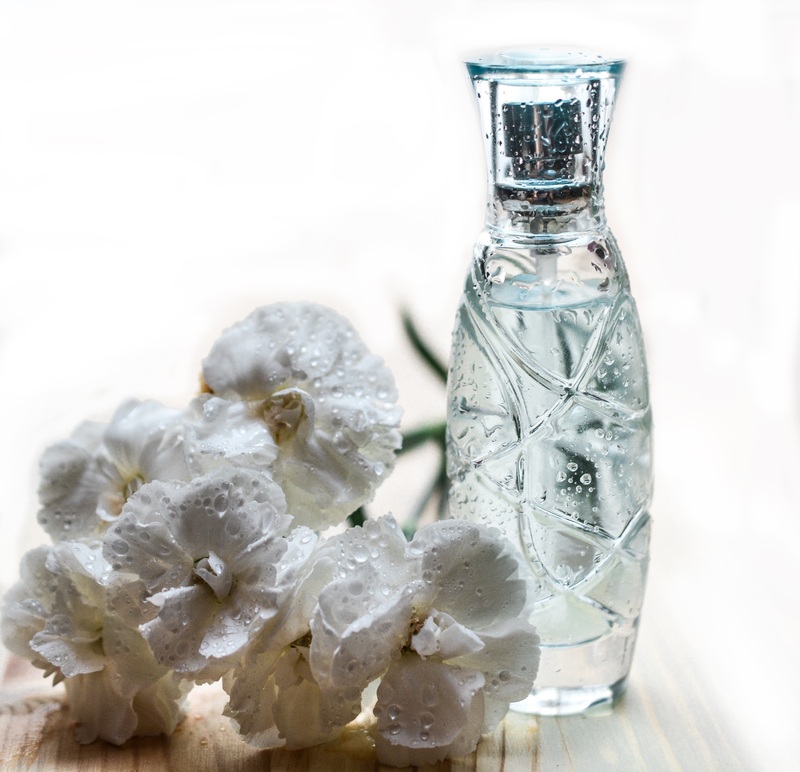 If a face mist is humectant and/or occlusive-free, it could dry the skin. Humectants and occlusives help prevent the loss of moisture, so look for some mists with humectants like hyaluronic acid. As with a lot of products, face mists come with lots of claims. 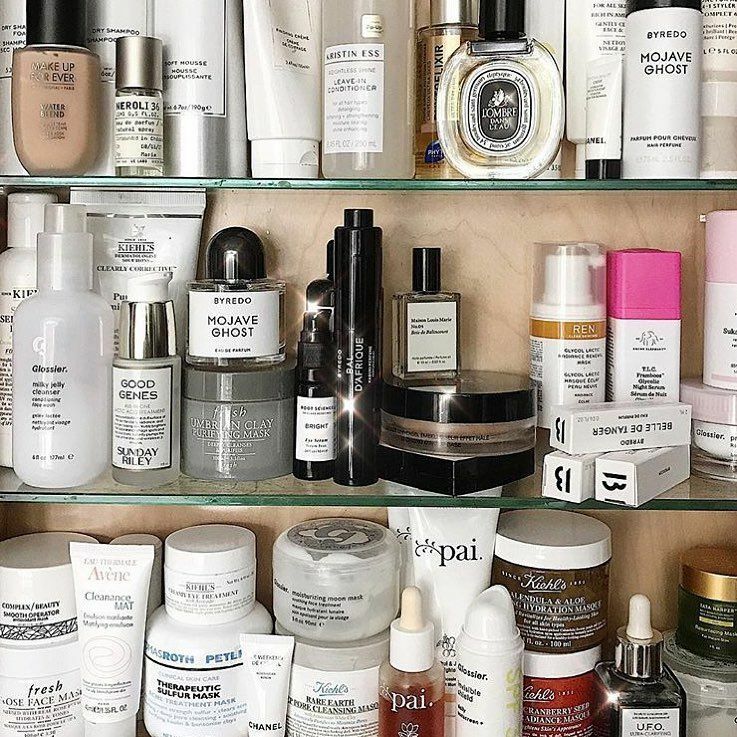 They won’t fix all your problems, but we’ve found a few we love that are most beneficial to hydrating and refreshing all skin types. HERBIVORE Rose Hibiscus Coconut Water Hydrating Face Mist: If you don’t like the scent of roses, this one isn’t for you. For me, it’s like going through a garden of reawakening my skin in the middle of the afternoon. It packs a lot of moisture for dry skin via coconut and aloe extracts. TATA HARPER Hydrating Floral Essence: For my natural baddies out there, this one feels so therapeutic. This one is good for before applying my moisturizer to retain hydration with hyaluronic acid and rose and lavender. I’ve also used it as a winter pick me up when I feel all crackly. Tatcha Dewy Luminous Skin Mist: This one has me feeling luxe and moisturized. With red algae and silk (yeah, SILK) it’s a plumping mist you can use before makeup or after to prevent caking. If you forego makeup, it still makes you a dewy beauty! PAI SKINCARE Rice Plant and Rosemary Bioaffinity Tonic: Balancing the skin is hard work, especially with face mists. Regular tap water comes out at 6-8 pH when our skin’s stays around 5.5. A mist that doesn’t offset the balance keeps one’s skin healthy and happy. Mario Badescu Face Mist with Aloe, Cucumber and Green Tea: Aloe moisturizes your dry areas while green tea soothes any lil’ breakouts. It’s a win-win for beautiful skin (if anyone needs a poet, call me). Caudalie Beauty Elixir: I’ve used this bad boy for years. Rosemary is used as an astringent, so it wakes your skin up, while grape extract clarifies and brightens your skin. It comes in a mini size so you can take it with you on the go! La Roche Posay Serozinc: This is like an oil-blotting paper in a spritz. Zinc sulfate zaps up any oil, leaving your skin matte-looking. It’s gentle enough for daily use, so spray away! Volition Oil-Control Mattifying Mist: She’s got humectant powder to soak up excess oil, while rose soothes any redness. Bonus points for this one being clean and green! Supergoop Defense Refresh Setting Spray: Another multi-tasker! Rosemary and mint control oil before or after makeup. Even if you wear it alone, it provides amazing UV coverage of SPF 50. 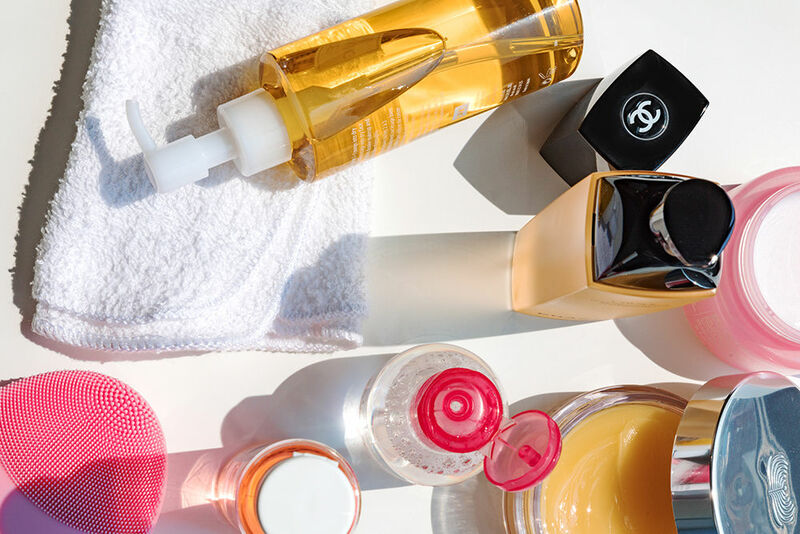 Face mists have yet to prove extreme benefits, but they have a fun sense of luxury. Be mindful that face mists feel like lip balm to some. The more you use it, the more your face relies on it to create moisture. Keep negative ingredients out of your face mist, such as alcohol, to ensure you’re achieving the hydration you’re looking for. Spritz responsibly!